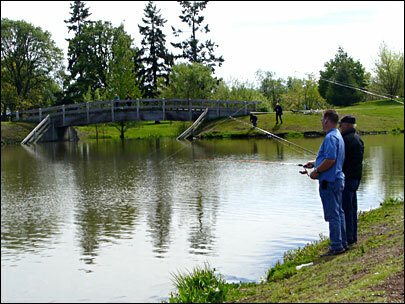 Timber Linn Park is a 90 acre (364,000 m²) park situated east of Interstate 5 and south of the Albany Municipal Airport on SE Price Road. 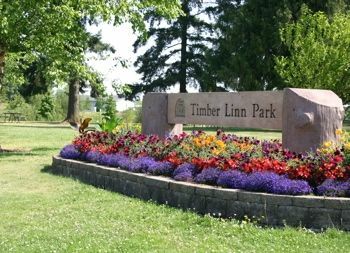 Timber Linn Park has large open spaces with basketball courts, softball fields, horseshoe pits, various bike and pedestrian paths, playgrounds, covered meeting areas, tennis courts and a Frisbee field. 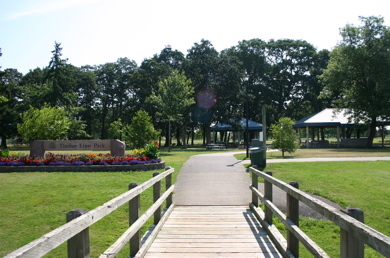 Timber Linn Park is next to an open-air amphitheater used as a musical performance venue. There is a surviving example of a World War II era 155mm Long Tom heavy field artillery piece on display. 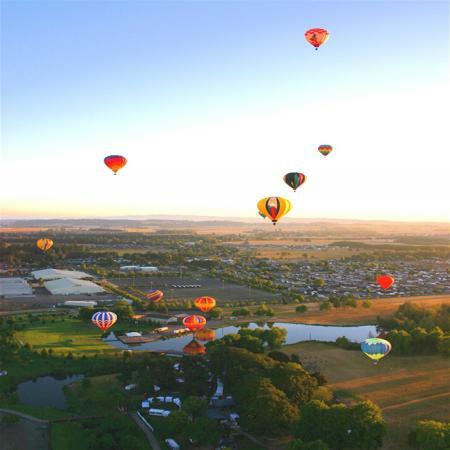 At the end of August, the Northwest Art and Air Festival takes over Timber Linn Park with food, arts and crafts, live entertainment, free airplane rides for children, hot air balloons, and a mainstage concert which has presented music by Christopher Cross, Johnny Rivers, and Los Lobos. Adjacent to Timber Linn Park is the Linn County Fair and Expo which hosts a variety of events throughout the year including horse and dog shows, extreme sports competitions, concerts, the county fair, and much more.